They call them “mediums”—professional dreamers who “dive” into the dream world to retrieve items that convert to valuable artworks in the waking world. What's more, the more dangerous the dream, the more valuable that artwork becomes. Serge Brussolo is one of France’s most singular, influential, and perennially bestselling authors. He is most acclaimed for novels that are hybrids of science fiction and fantasy, set in a uniquely skewed reality. But he is also one of France’s most prolific authors, producing seminal works in numerous other genres, including historical fiction, thrillers, horror stories, crime novels, and young adult fiction. 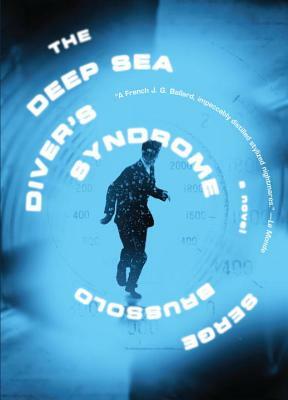 Remarkably, though many of his works have been adapted to the screen, The Deep Sea Diver’s Syndrome is his first book to be published in English.